Just check out what you get as standard! When you join one, you join them all! If you introduce someone to our network, and they join as a member, we reward you with our unique points to £s reward structure which you can convert to cash! Not free extra days, not a nice shiny badge – Cash! We have an agreement with most of our venues to have extra time after our meetings. without paying extra. 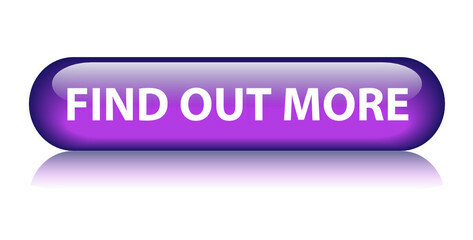 If you are using seminars as part of your lead generation, this space and time could be offered to you! Many of our members have the skills you are paying CASH for. We encourage everyone to Barter. This helps your cashflow, show off your skills and generate cash paying clients. It’s your membership! Come and go as much as you can. If not, send a SUB to your home group. Networking is all about referrals, however we strongly encourage everyone to support each other. If you refer someone you know from Networking, they are lightly going to refer you. Part of networking is about relationships. That being said, Networking is about your business. We organise social events to build better relationships. The better you are at Networking, the better your results and the more likely you are going to stay a member. We offer FREE Networking Works Workshops. To keep them free all we ask you to do is attend the meeting before or after the Networking Works workshops. - Most Networking groups will offer some of the above, but not all. SO WHAT? I hear you ask! We are very proud to make your membership more rewarding! 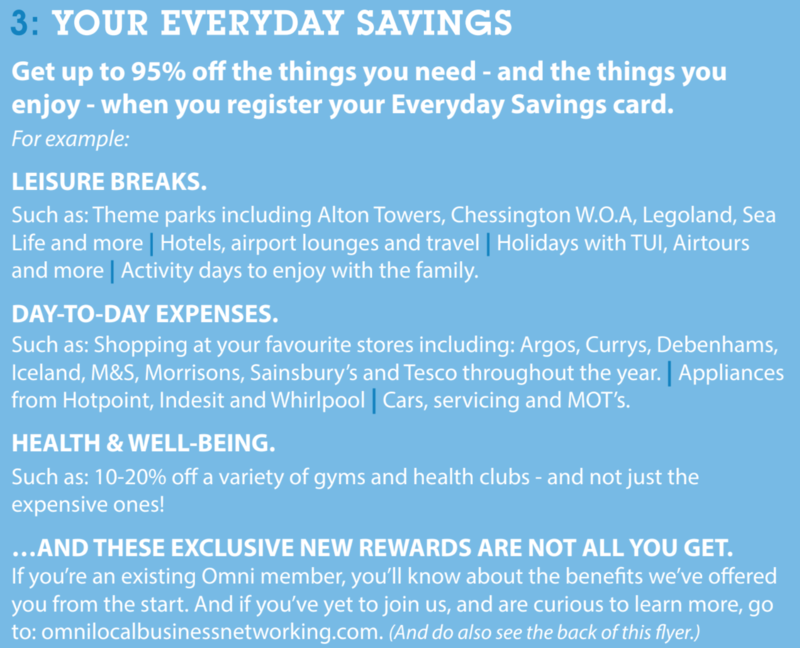 All our Omni members a new set of exclusive membership rewards: (1) a welcome gift; (2) monthly perks; and (3) everyday savings. Taken together, they’re designed to support both you and your business. And if you want to join our team OR Set a group up of your own! GET PAID CASH TO NETWORK!